IndiGo is in talks with Qatar Airways and Turkish Airlines for commercial partnerships, including interline and codeshares, as the carrier looks to expand its international footprint. An interline or codeshare is a commercial arrangement between airlines, which allow them to sell on each others' network. 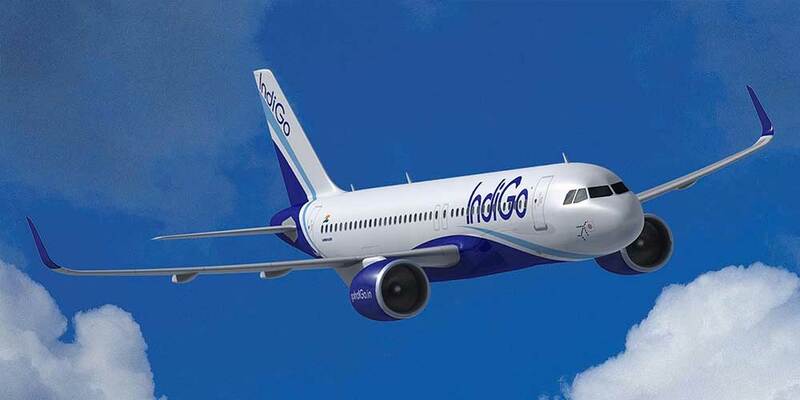 Such a tie-up would be a first for IndiGo, which is the country's largest airline. The airline has 202 aircraft, a mix of Airbus A320s and ATR 72s and will be inducting its first Airbus A321neo later this month. The A321s have 222 seats and a longer range than the A320s.